That was important because WhatsApp’s foundation is secure, encrypted, private chats across all platforms. Anything that pushes against that, like sharing information with another company, poses a risk to maintaining that privacy and security. Channeling my best inner Bryan Chaffin (mostly pedantic), I have to point out WhatsApp isn’t selling any information. Instead, it’s sharing some user account info and analytics with its parent company. That’s not the same thing, although it isn’t much of a consolation. Facebook will get user’s phone numbers and some analytic data. User’s chats are end-to-end encrypted, so their content is known only to the participants. That’s good news, but considering the overall changes, isn’t doing much to foster a sense of trust in WhatsApp. Downloaded MoneyMail and hooked up with a couple friends already. This has been the case with all of Facebook’s acquisitions, why anybody in their right mind trusts them in the first place is the real mystery. 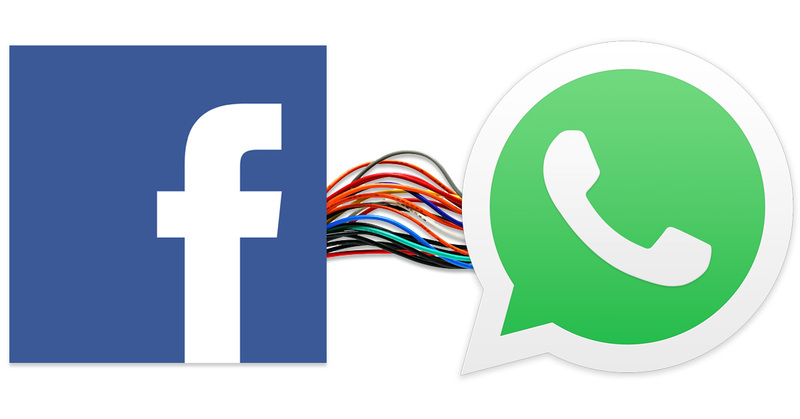 I left whats app as soon as facebook took over, they have no problems with destroying their users trust. I use http://moneymail.me/ as it has basically the same features but due to it having the ability to transfer cash as well, you are protected by top level encryption and they cannot give your data away. The gig is up, folks. Promises are not promises when they come from FaceBook. This will be a steady drip – drip – drip until WA is merged in totally.